First off this is a long term lemming of mine and I was lucky enough to aquire it from one of my polish BFF's, well acutally her awesome husband picked it up for me.... how amazing is that?? I think I need to be doing some training with my man.... ha ha! 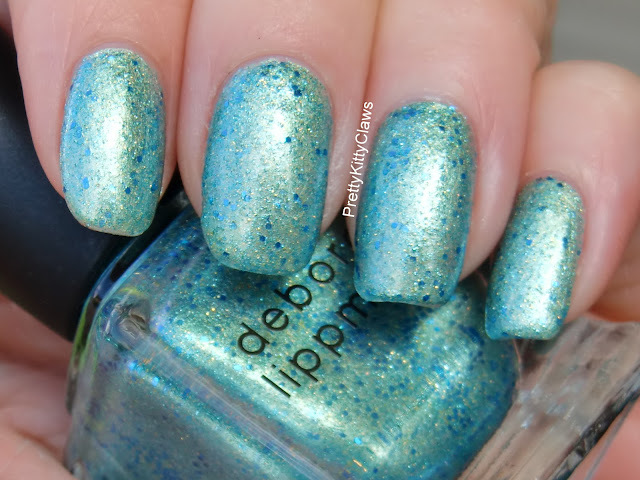 I don't own many Deborah Lippmanns but the ones I do I absolutely love. The formulas are great and who could resist that bottle, it's luxury to me! 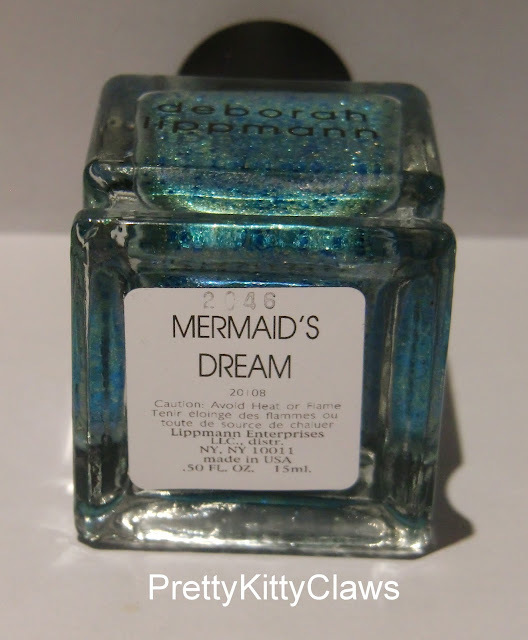 You know that feeling when something you've wanted for ages doesn't quite match up to what you've been imagining it to be, well this polish is NOT that problem. It is absolutely gorgeous, in fact if I had realised how beautiful it is I would have bought it myself long ago. I actually wore it for about 4 days and these photos were taken on day 3... that's how good the formula is. Also, it was actually pretty easy to remove too. 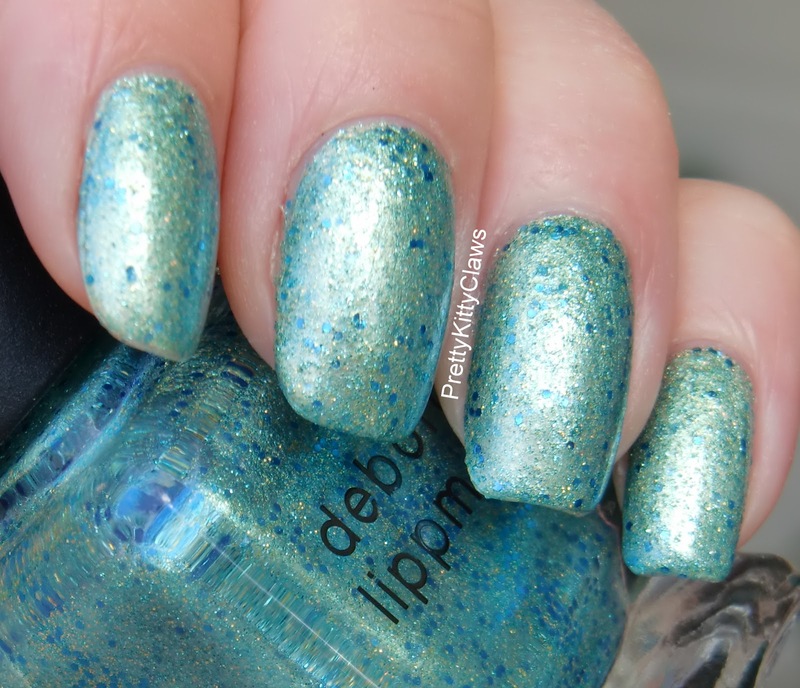 Deborah Lippmann Mermaid's Dream is a green gold shimmer with an aqua blue base and blue glitters throughout, that's probably not a perfect description but it's as close as I'm going to get. I used 2 coats for this mani and just so you know, this is one hungry polish! I used 2 coats of topcoat and it was still gritty so a further coat of Gelous and topcoat then sorted it out. It was well worth it, it's just stunning. I think everyone should own this one. 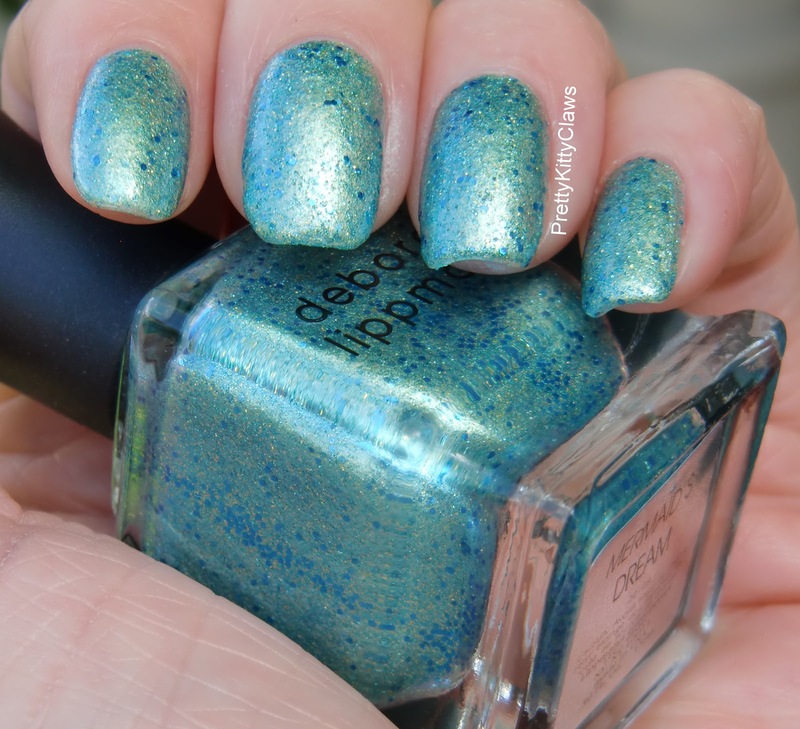 I totally agree with you: this polish is absolutely gorgeous! ;-) It's one of my all time favorite polishes! This one of may absolute favorite polishes ever. Looks great! I want this color so bad. 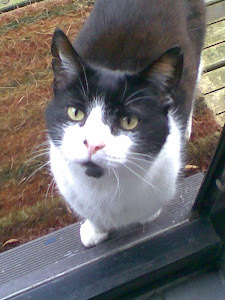 :-) I'm so jealous.